Considering the number of threats that organizations face today, it may be surprising to learn that the majority of companies are not prepared for a business-affecting emergency. Unfortunately, it’s true: The Disaster Recovery Preparedness Council found that nearly three quarters of organizations worldwide aren’t properly protecting their data and systems. The potential consequences of not having a business continuity management program are extremely grave. Consider the many risks that your company faces: network outages, natural disasters, active shooter events, data breaches and more. Many companies that aren’t effectively prepared for disaster situations simply cannot bounce back from a significant crisis. 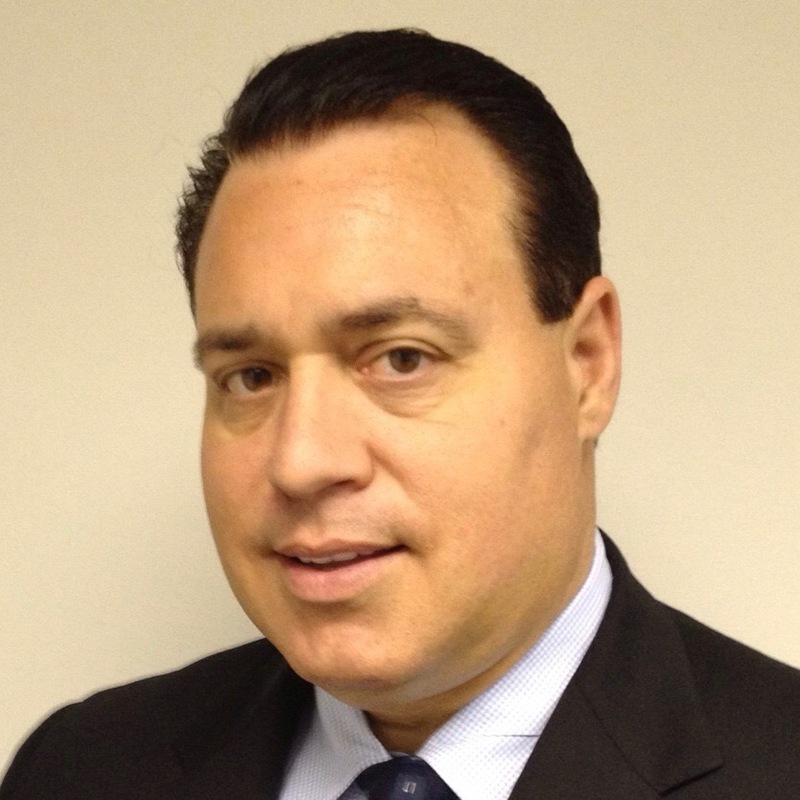 In fact, up to 75 percent of businesses fail within three years after a major disaster,. The good news is that research shows companies with business continuity planning recover faster and more effectively following an emergency. Learn more about the difference between business continuity and disaster recovery. In natural disasters, violent incidents and other dangerous emergencies, the safety of your employees, visitors, customers and other individuals becomes a very real concern. This is particularly true in organizations without an effective business continuity plan. Companies that use traditional, hard-copy planning methods often fail to effectively communicate with stakeholders during an emergency, which leaves them ill equipped to respond to the situation at hand. Data breaches, server downtime, weather emergencies and other crises can be extremely costly, especially when you haven’t made a plan to mitigate unnecessary financial damage. Over a five-year period, businesses lost more than $70 million due to downtime alone—and that doesn’t take into account the other causes of financial loss, such as insurance claims, lost product and public relations efforts. A company’s response to a crisis can have a huge impact on the way their customers and the public views it. Following a data breach, people may perceive it as unsecure. In the wake of a social media gaffe, they might feel that the company is untrustworthy. There are a million ways in which crisis can alter your public perception, and it’s important to be prepared. A major component of reputation management is your communications plan and seamless communication with stakeholders. As a crisis unfolds, a breakdown in communication such as rapid and responsive announcements to the press can make it more difficult to manage and recover your reputation. Your brand can come out of the crisis with a positive reputation if you stay ahead of the media and shape the conversation. Your stakeholders need to be armed with the most up-to-date information—especially if they will be making announcements to the press, posting on social media or communicating with other stakeholders. In a 2014 study, 78 percent of companies reported losing one or more mission-critical applications at some point—and 28 percent lost the use of a data center for more than a week. This kind of significant disruption has a trickle-down effect throughout an organization, slowing down productivity and damaging various aspects of the business. Sales are no longer converted, customer service suffers and the impact of the crisis continues to grow. Even if a company is able to keep its doors open following this type of event, the impact would be significant. That’s why it is important to empower your employees and other stakeholders with the most up-to-date, relevant information possible. One of the best ways to mitigate risk is to use a mobile app for business continuity management and emergency communications. It’s clear that organizations require a business continuity plan in order to recover from the myriad of threats they may encounter. But it’s not enough to simply create a plan and then store it on a shelf where no one can make full use of it. In a recent study, IBM found that business continuity professionals thought only about 60 percent of their employees would know what to do during a crisis. 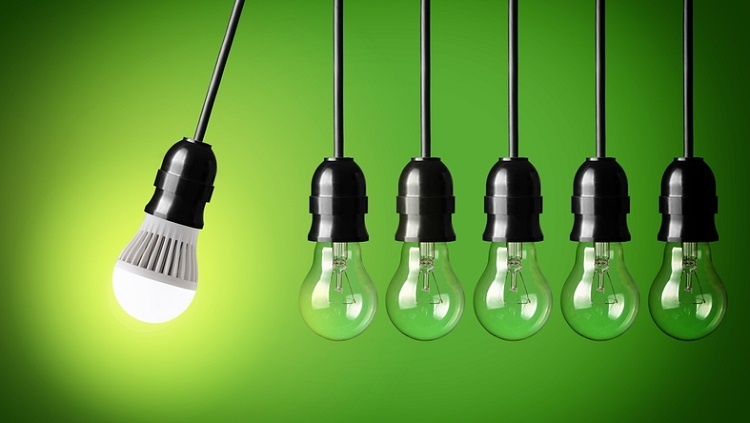 However, by leveraging newer plan distribution and emergency communications techniques, your organization can be better equipped to thrive through any crisis. Today, a growing number of organizations have incorporated mobile technology into their business continuity planning, which enables them to more effectively reach their employees and other stakeholders through their smartphones or tablets. 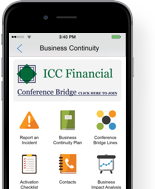 All business continuity planning information, such as contact lists, protocol files and maps, are available through a mobile app. The crisis response team can send alerts and updates in real time, as the crisis unfolds, which helps to protect individuals from dangerous situations, direct them to safety and streamline crisis response. Since information is more readily available for each stakeholder, the company is able to return to normalcy more quickly and more effectively, without experiencing the risks mentioned above. How prepared is your organization's business continuity management program? Would you say your employees know what to do in a crisis?